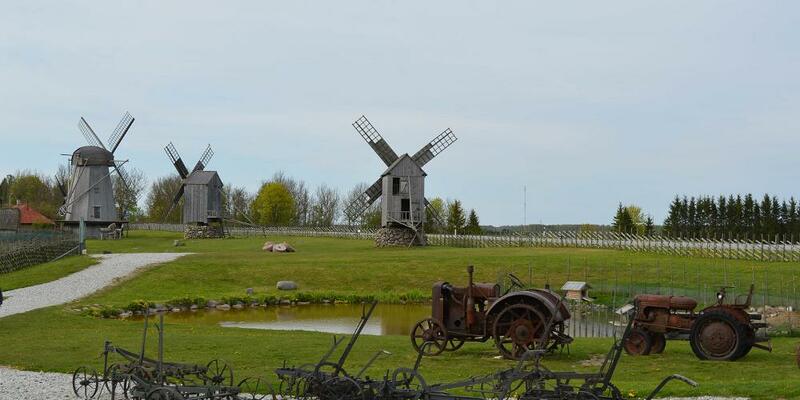 Estonia has many whimsical attractions that make for a great family holiday. Learn about science and history with your children at interactive museums, get active while climbing at an adventure course or have some old-fashioned fun at a uniquely Estonian theme park. Take a road trip and see nature and pleasant towns along the way to these kid-friendly destinations in various regions of the country. Traffic City and Gamehouse of Laitse RallyPark is a perfect place to celebrate a child's birthday, take a trip with kindergarten or school children, and spend time with your family! Our 600 m2 Gamehouse has a separate crawling area for the little ones, a playroom with a kitchenette, doll house and other facilities for older children, a little movie theatre, an area for playing with Lego toys, an Xbox, a SlotCar track, PS3 consoles, and a racing simulator. The Traffic City has a large sandbox, play houses and a swing. 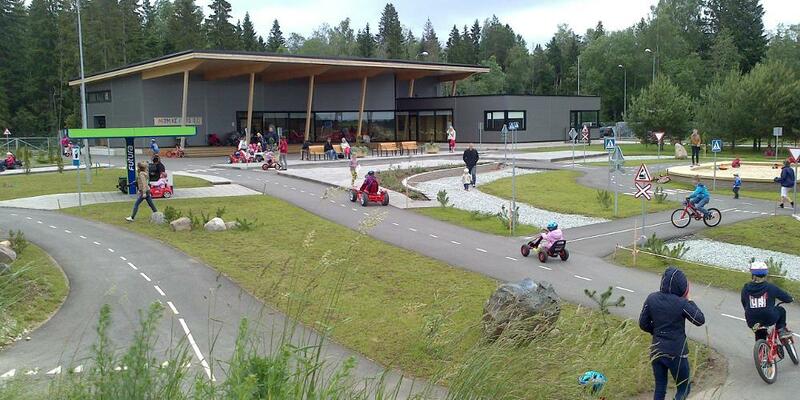 You can drive bicycles, rent pedal go-karts, electric cars and gasoline-engined cars to teach traffic signs and traffic to children at an early age. 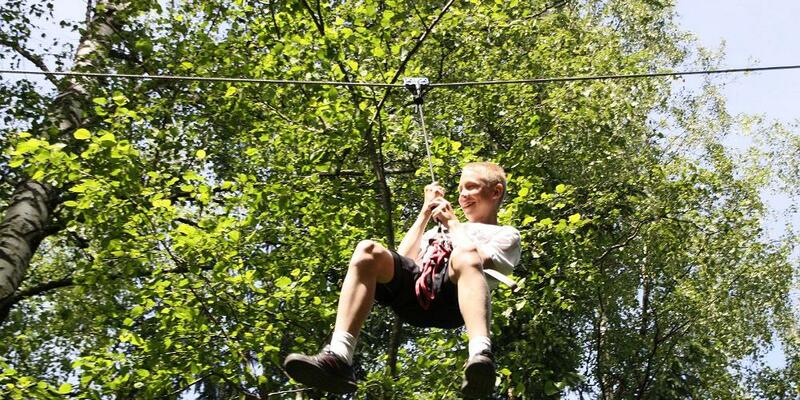 Kiviõli Adventure Centre can be found on the slopes of the old ash hill to the north of the town centre. The hill is divided in two – half is a ski slope, with downhill runs, a snowboarding park and a snowtubing run; in summer it transforms into running tracks, as well as providing tracks for downhill and mountain vehicles and with a 700-metre-long zip line. The other half is a motocross centre featuring Estonia’s first world championship course, which measures 1950 metres and with a 26 metre difference in height. There is a large car park for competitors, a washing area for motorcycles, a system designed to keep the course watered, tunnels beneath the course and lighting along its full length. The biggest event here in summer is the two-day Kiviõli Motocross Festival. 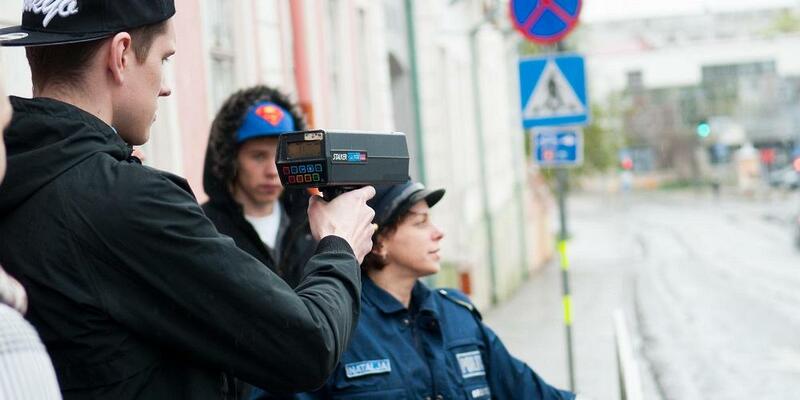 The interactive Estonian Police Museum gives visitors the chance to experience the work of police in a fun way for themselves. You can test your reaction skills at the wheel of a car, try on a police uniform, learn what to do to cope with civil unrest, take someone's fingerprints, solve criminal cases and more! The Children's Police Museum is designed for the littlest visitors, where they can learn safety rules for being out and about on the streets, play detective games, make things and have a whole heap of fun in the playroom. The exhibitions at the museum were put together with the help of police and border guard officials. There's plenty to see and do for everyone! 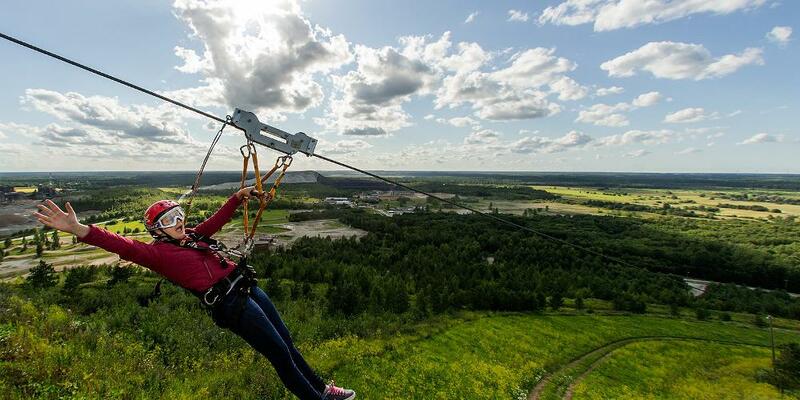 Otepää Adventure Park is a place you can easily spend a whole day experiencing real thrills! Whether you get your shot of adrenaline on the various climbing tracks, the 350 m flight above the valley of the fort, or by catapulting yourself up to 20 m high in the air, there is an opportunity for every thrill seeker. Not to be left out, the smallest members of your family can have an adventure of their own too in the safe children’s track. With a professional team to advise and support families visiting the Adventure Park, all challenges will be conquered together! 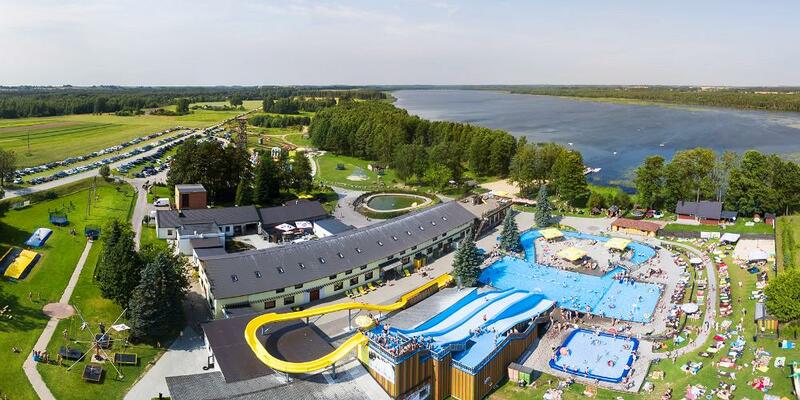 A great place to forget about your daily worries and stress, the Otepää Adventure Park is the spot to enjoy an adventure on your own, with family, friends or colleagues. Ilon's Wonderland is a theme centre for children and families that showcases the work of Ilon Wikland, the illustrator of Astrid Lindgren's children's books. 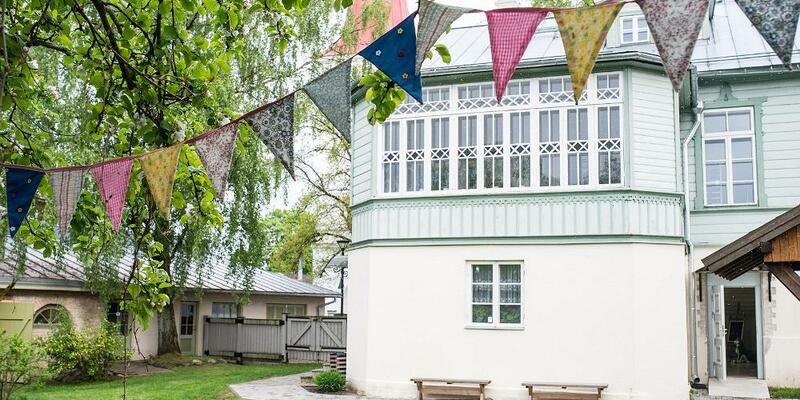 The three-storey building is open from September to April; it has a gallery, a cinema and an exhibition hall, Karlsson's Room, Ilon's Kitchen and a playroom, where workshops and thematic events take place. From May to August, the Wonderland courtyard is also open; it has Mattias's cottage and a handicrafts workshop where you can make many exciting items yourself. In the courtyard, you can try your hand at target throwing, stilt-walking, fishing, acting and sandbox games. 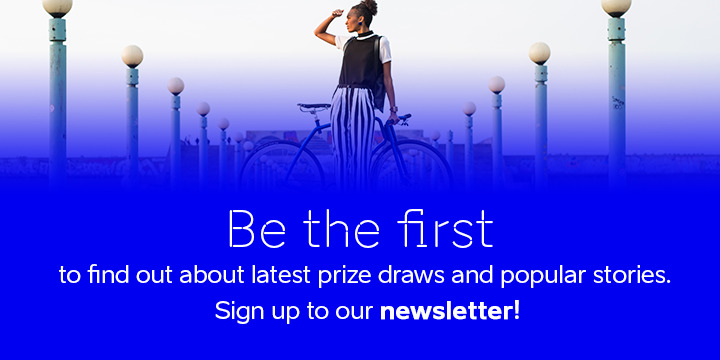 Want to surprise yourself? The AHHAA Science Centre offers science, excitement, adventure and useful skills, as well as a fun time for everyone. Our centre is an attractive learning environment in which you are bound to learn something new. The majority of our exhibits are 'hands-on', so you can try everything yourself, whether it be the planetarium, the school laboratory pilot programme, creating educational materials or the science theatre. 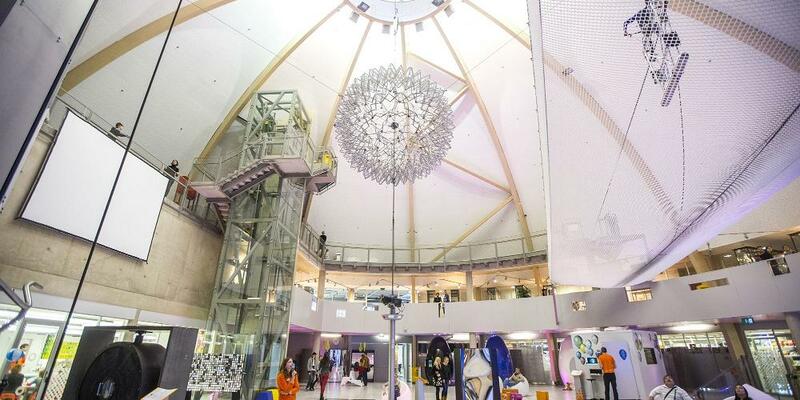 You can even host your own birthday party here, and visit our 4D cinema at the Lõunakeskus shopping centre, which is open every day. See you at AHHAA! Please note: Admission is until 1 hour before scheduled closing time. The most exciting European maritime museum is located in the Seaplane Harbour! The historical seaplane hangars display about 200 genuine items: a real submarine called Lembit, a century-old icebreaker called Suur Tõll, a Short 184 seaplane, the remains of the oldest ship found in Estonia, etc. The Seaplane Harbour is a memorable experience for the entire family: a trip around the world in Yellow Submarine, taking photos in fancy dress, a large aquarium, simulators, a cinema, etc! In addition, there is a café called MARU and a naval-themed museum shop with an excellent selection on the premises. In the outdoor area, you find a functioning harbour, ships and yachts, a magnificent view of the sea and the city, and a children's playground. WE DON'T WANT TO SLEEP TODAY, WE WANT TO GO TO VUDILA! Vudila Playland has a large water park with slides and pools, a barrel sauna, swings, climbing frames, trampolines, skyjump, electric cars, ATV and buggy tracks, rowboats, water wheels, a large playroom, etc. Vudila Playland also offers dining and trout fishing. In December, Vudila turns into a Christmas Theme Park; during the second half of the winter, it hosts Vudila Hõbekala – a festival devoted to families and fish. Vudila Playland is located in Jõgeva County in Tabivere Rural Municipality, approximately 1.7 km from the Elistvere Animal Park, by the picturesque Lake Kaiavere. 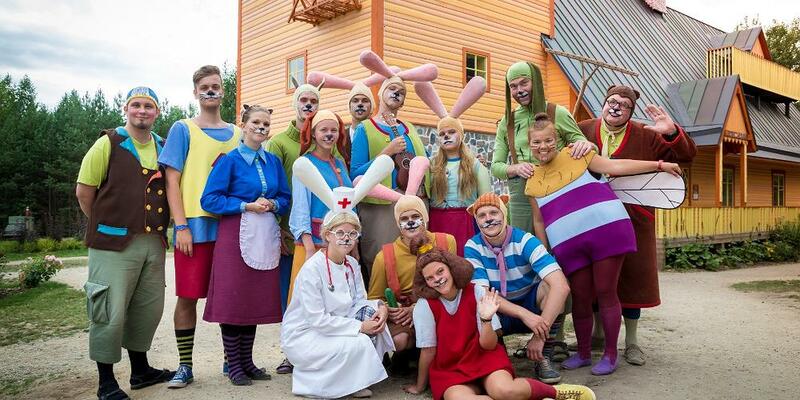 Lottemaa Theme Park - the largest family theme park in Estonia! In Lottemaa, over a hundred attractions, thematic houses, pleasant culinary experiences, souvenir shops and a beach are waiting to be discovered. There is enough to be discovered and invented as well as incredibly exciting adventures for the entire family to fill an entire day. Lottemaa, the largest theme park in the Baltic states, is actually Gadgetville located in a lovely forest by the sea; this place is already familiar from Lotte cartoons, musicals and books. Here, you can meet Lotte, Bruno, Albert and other villagers from Gadgetville and play and invent with them. The theme park is located six kilometres from Pärnu, the summer capital of Estonia. Have fun exploring everything from traditional Estonian island culture to beautiful old seaplanes. 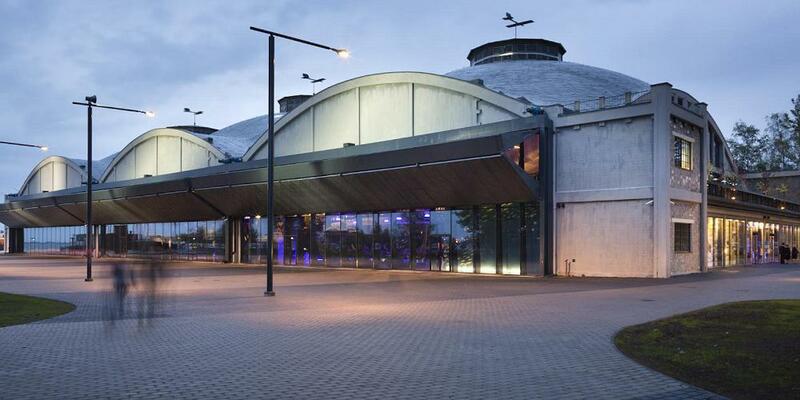 From classical music to family fun - check out what's new in Estonia. Pärnu is renowned for its charming beach, but there are also many exciting places here for families to visit.